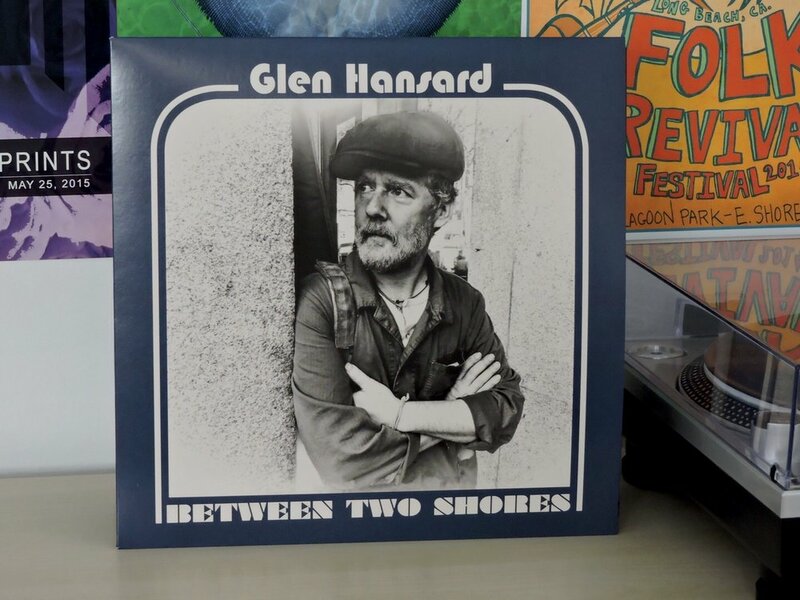 Following a successful career with The Frames and The Swell Season, Glen Hansard has successfully ventured into solo work. Starring in the film Once earned him an Academy Award for Best Original Song for “Falling Slowly” and through the years, he has dabbled in folk rock and indie rock. His third solo album, Between Two Shores is the result of a few weeks spent in France’s Black Box Studios, working alongside former bandmate David Odlum as his producer. The album entails an emotional journey through the heart with songs detailing break-ups. The opening track, “Roll on Slow” and “Wheels on Fire” are the only songs that provide a vibrant atmosphere around the album, while the other songs maintain a melancholy state. “Roll on Slow” includes trombones, saxophones, and trumpets to provide a dramatic effect, as well as a guitar solo midway, that supplies the listener with an overflow of instruments. The song, “Wheels on Fire” gives out a call of urgency, seemingly preparing for confrontation, as Hansard sings, ”And they’re using us up again/ But I won’t be no puppet on a string/ Your wheels on fire/ Your one desire/ Is to roll and rule over everyone”. On the track “Movin’ on”, Hansard sings “I’ll be long gone” a total of eleven times, creating a haunting atmosphere that reassures he will never come back. Accompanied with his acoustic guitar and an organ, Hansard belts his heart out, seeming agitated by the state of his relationship. “Setting Forth” signals he’s finally moving on, as he sings, “Surely this is the right time/ To wind down the shadow play”. His play on words shows the enduring loss of a relationship, while maintaining a state of hope to find someone else. Hansard ends the album with a ballad that conveys the importance of time and its power to help a person overcome a struggle. In the song, “Time Will be The Healer”, Hansard sings, “Keep your friends and neighbours close at hand/ Stay busy with your work and don’t give in/ To the bottle or your self- defeat again”. Similarly, to his last two albums, Hansard’s articulation of emotions are able to leave a listener with a long lasting effect.